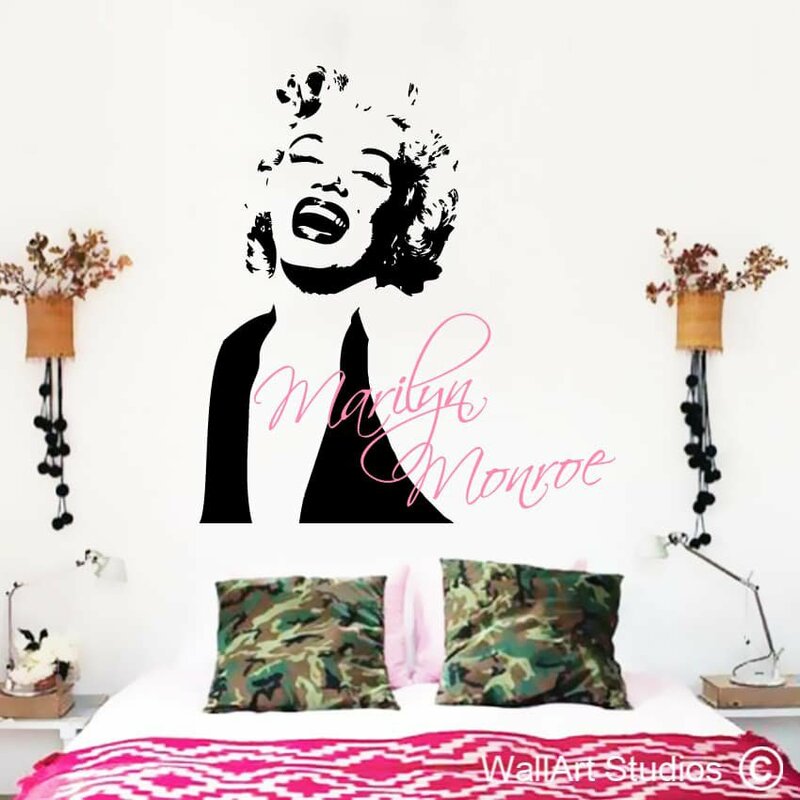 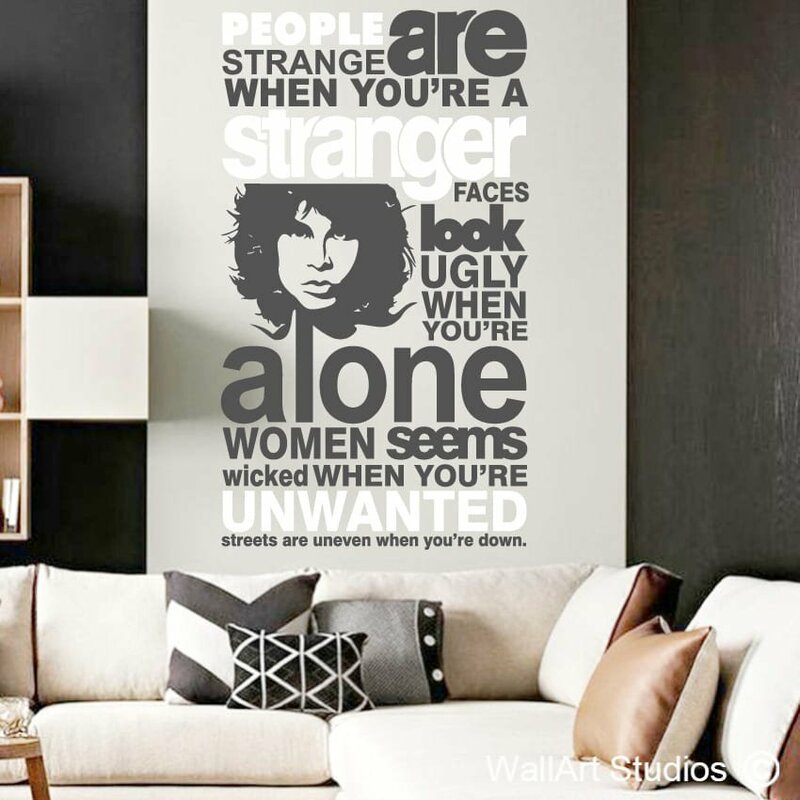 Stunning wall decal of Marilyn Monroe, classic and classy design. 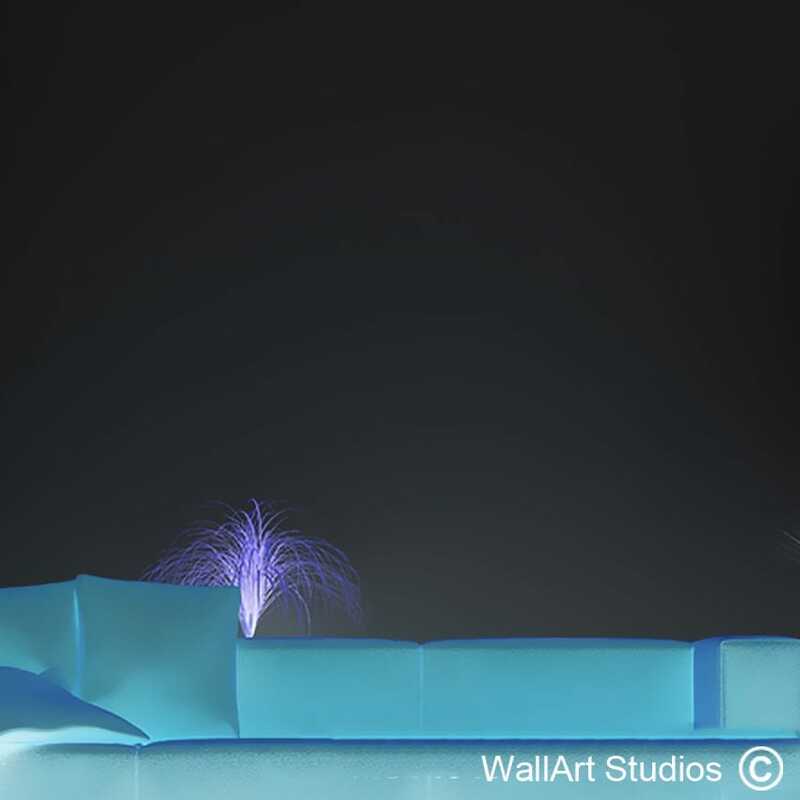 SKU: M13. 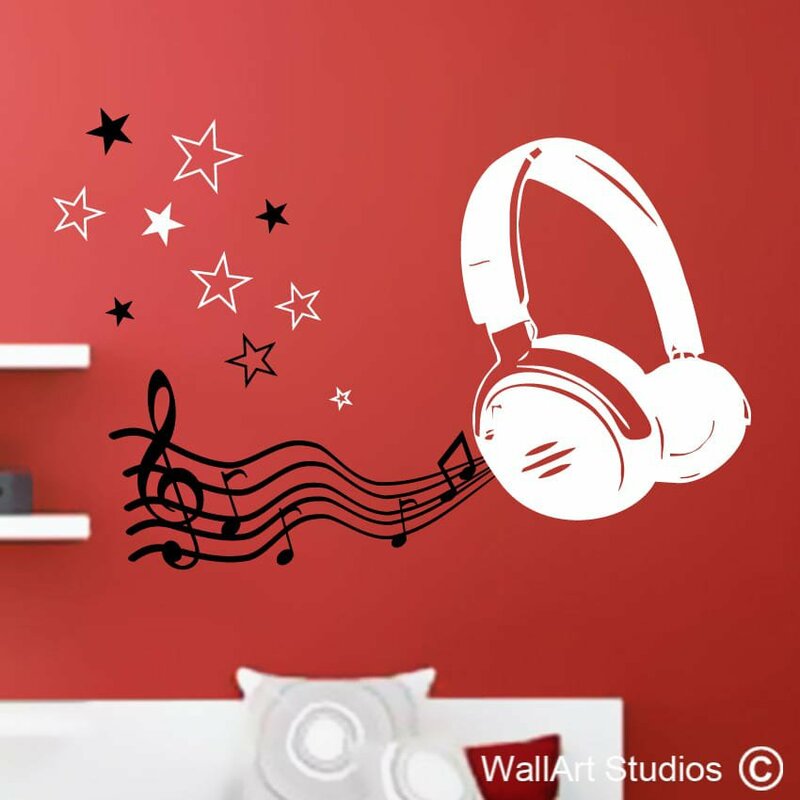 Category: Music, Movies & Legends. 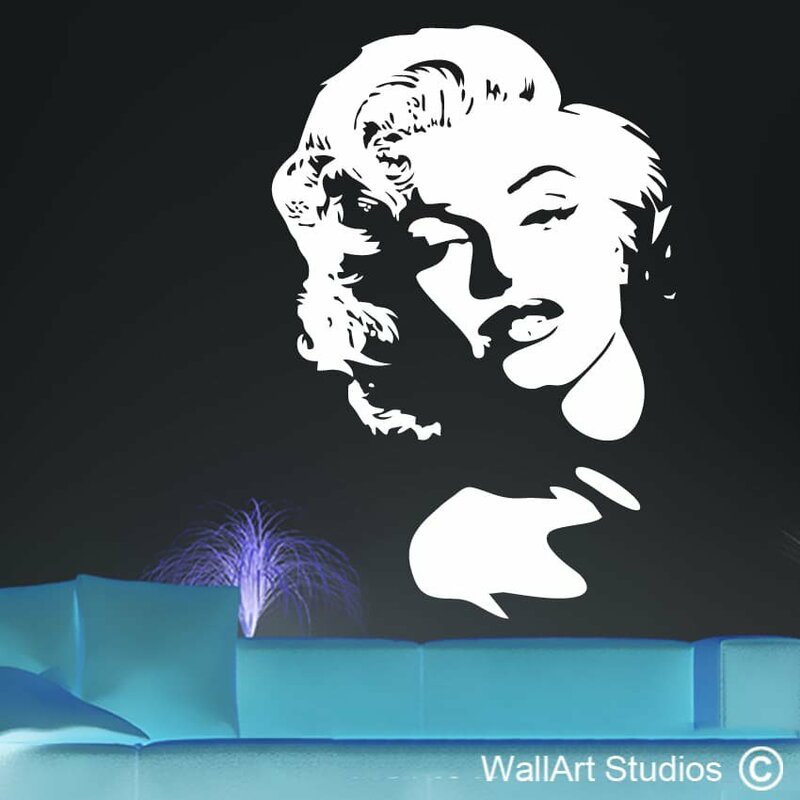 Tags: bathroom decals, bedroom decal, custom designs, decals, famous people, home & living, home decal, home decor, inspirational quote, kitchen quotes, legends, living room decals, marilyn, modern, motivational quote, movie stars, movies, Music movies and legends Wall poetry, music singers, music stars, office decal, stickers, vinyl, wall art, wall decal & murals, wall quotes.